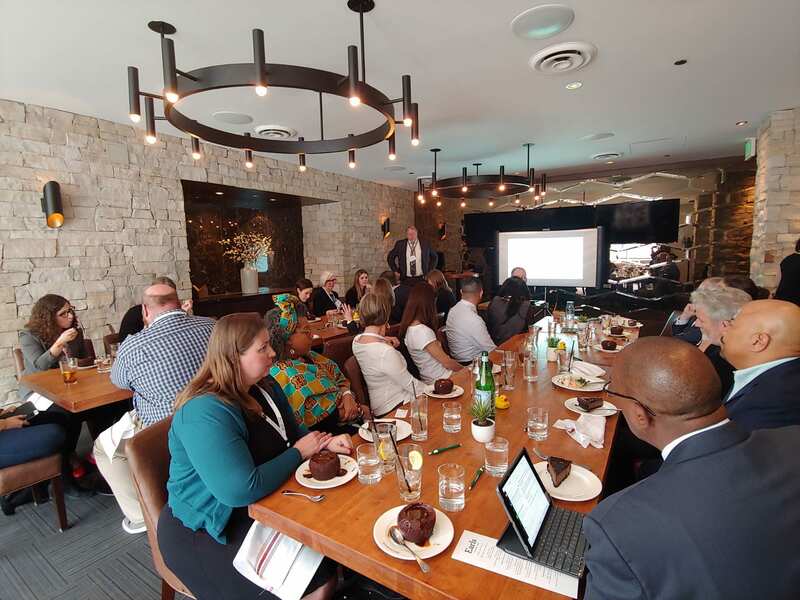 At the annual Forum for Education Abroad conference in Denver this March, GEO was proud to host and sponsor several events to increase collegiality, networking and spur discussions on some developing topics. Several GEO staff were in attendance, including Executive Director Thomas Bogenschild, and we were happy to welcome two GEO site directors: Amanda Milburn of London, UK, and Silvia Perez of Oviedo, Spain, to the US for their first time at this event! To kick things off, GEO sponsored the Forum Newcomer’s Session on Thursday, March 28th. The Newcomer Session was attended by over 200 international educators who were buzzing with enthusiasm about the conference and excitement for the new connections being made. Later in the day, the GEO Luncheon Roundtable discussion delved into the topic of global vs international programming. In today’s world, many education abroad offices have developed domestic and hybrid programs in addition to strictly international offerings. Some of these efforts are longstanding, others newly conceived, but increasingly we are not speaking simply in terms of international, but global. What rationales are being used to initiate them? What does this evolving landscape look like in structural terms? These are the questions GEO wanted to explore, and we were glad to welcome innovators and educators from around the globe to our discussion, including Santa Clara University, University of Rochester, University of Colorado (Denver), Stanford University, DePauw University, Central Washington University, Prairie View A&M University, University of Wyoming, University of the Sunshine Coast (Australia) and Art Center College of Design. This made for a robust discussion on the various approaches to international and global programming in study abroad offices. 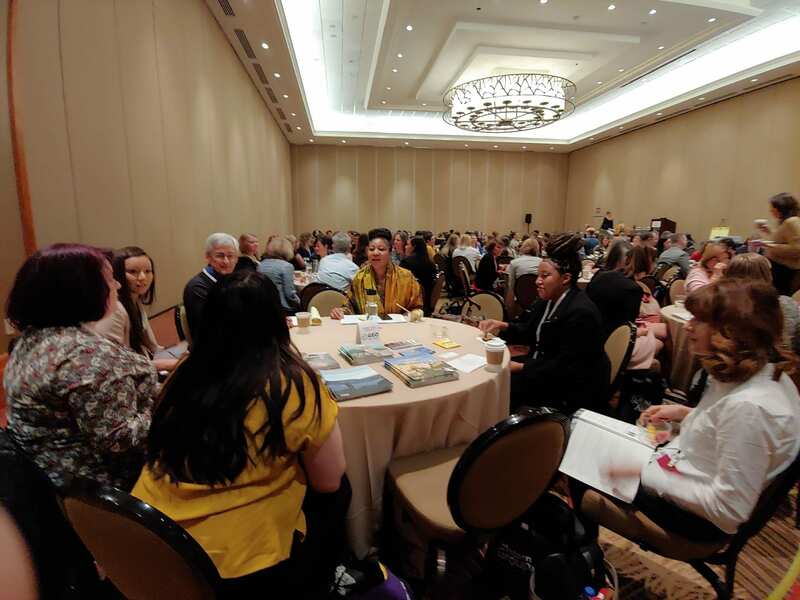 Be sure to keep an eye out for our next annual Roundtable discussion on a pertinent International Education topic at Forum 2020! On Thursday evening, GEO’s After-Party at Earls Kitchen and Bar was a huge success! Thank you to all who attended – and a special shout-out to our University of Virginia colleagues who joined us to watch the Oregon Ducks game (well played, Cavaliers…) just before the festivities got underway. The revelers enjoyed music, craft cocktails, and each other’s company as a satisfying end to a successful day.